TREVOSE, PA – September 23,2014 – The Advertising Specialty Institute has awarded Bill Haas with a Master of Advertising Specialty Information (MASI) certification – the industry equivalent of a master’s degree. MASI holders are recognized as the true industry experts who’ve cultivated profitable and collaborative relationships with distributors, suppliers and decorators. This designation is a testament to their contributions to the advertising specialty industry. 3 piece set includes – 28 oz. 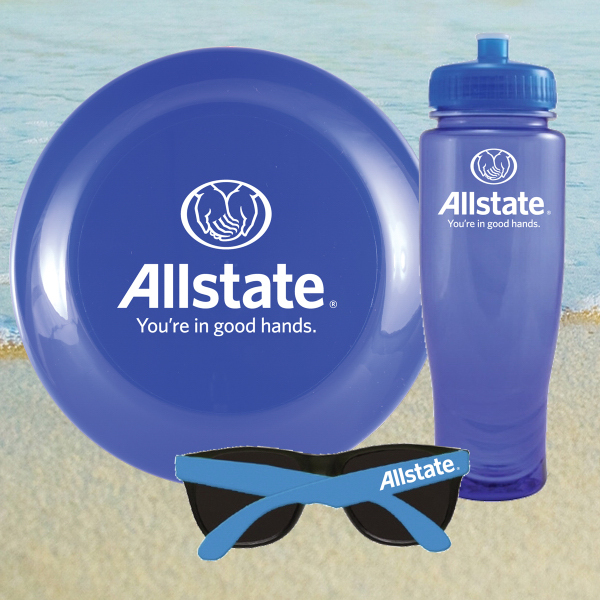 PET crystal clear water bottle in blue with a one color/two location or wrap imprint, one blue 9.25″ diameter flying disc with one color/one location imprint and a pair of plastic sunglasses with black lenses and blue arms and a one color/one location imprint. Bottle and flyer made in the USA. Kit packaged in a white mesh sleeve. 7 day regular production. 3 day rush available. 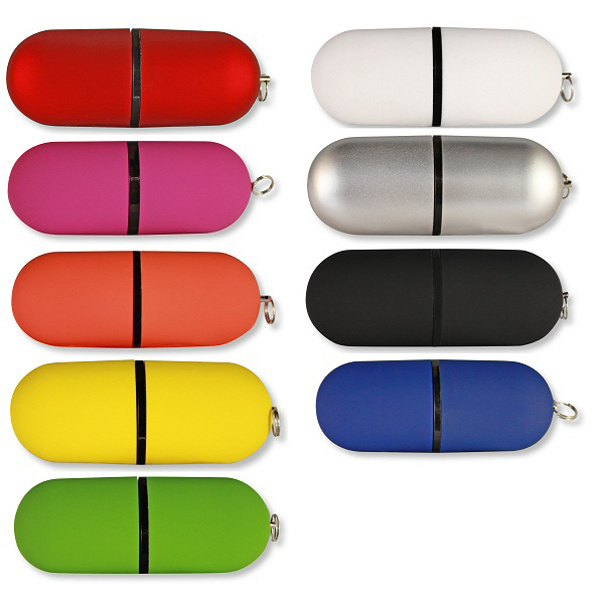 Give your target market some medicine with this pill-shaped flash drive. Equipped with Tier 1 chips by Well-known companies, these colorful memory sticks are backed by a lifetime warranty and come pre-tested. Additionally, they feature free 3 color imprint, free 100MB upload, free setups, free PMS print matching, and free artwork touch-ups. 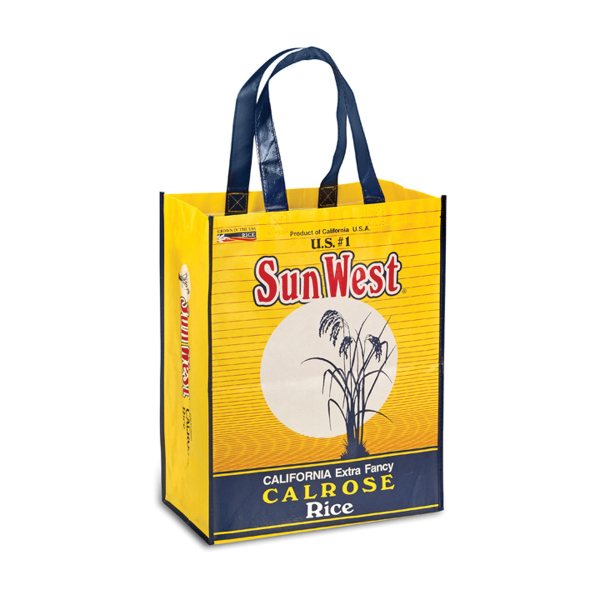 Personalize the available .63″ x .42″ imprint area with a company logo and your brand will shine. 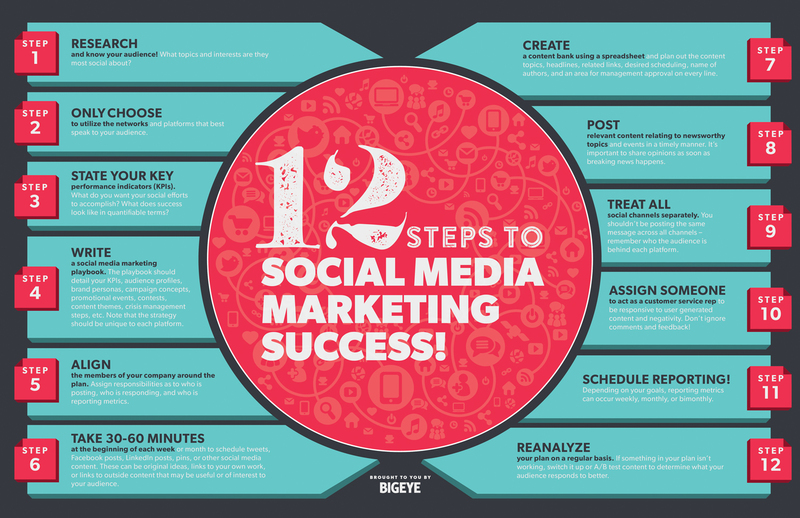 Free advise from our friends at Big Eye, Nice info graphic.